At Space Age Closets, we’ve been loving Marie Kondo’s recent book The Life-Changing Magic of Tidying Up. Why? Well, as experts on closets, we know that too often closets can become a scary space, full of never-used items and precariously perched stacks of clothing. 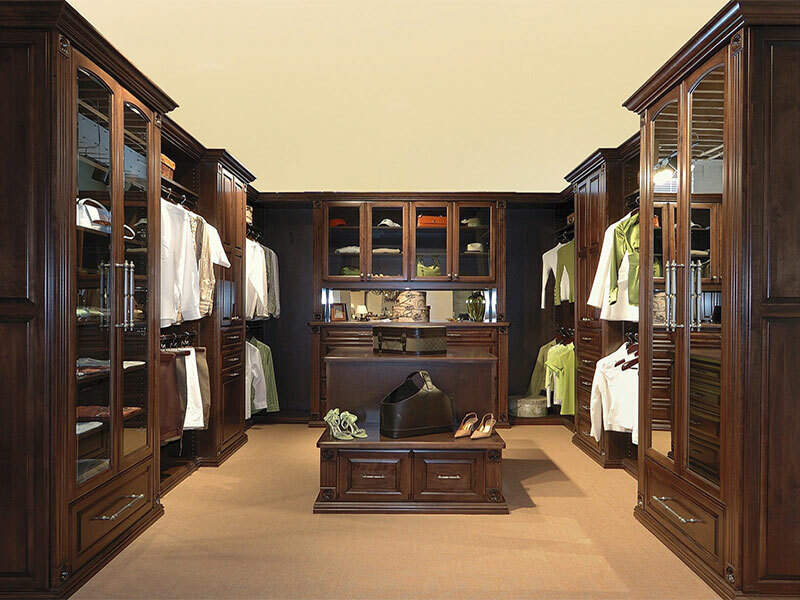 At Space Age Closets, we believe that closets have the power to be the single most organized element of your life, but we also know that they can become traps for forgotten and unnecessary items. In case you don’t have time to pick up a copy of Kondo’s bestseller yourself, we have picked out the most salient points for you (and your soon to be happy closet). Clean your closet in one go. If you attempt to a bit one day, and a bit the next, you will never finish (and will change your mind about the process). See this empty closet? This is what your closet should look like when you begin. Take everything out and sort it according to type (shirts with shirts, shoes with shoes, etc). This will make sure that you don’t miss anything in the back and that you are forced to really consider if you value something before you put it back. Now that all your clothing has been taken out of the closet, you have no choice but to evaluate whether you really need an item. Do you love it? Or is it just preventing you from finding the item that you really love? See how in the picture (above) each clothing bar has space? This allows the clothing space to breath, and allows you to access and see each item without stress. Develop a filing system for your closet. Make a conscious choice about where each item belongs, and then you will be more likely to keep the item there. Pictured right: A very happy closet. This is a place of calm and serenity. Kondo’s book is extreme for many of us, but the advice has value. If you want to try to clarify your life and find simplicity, using her tips to rediscover joy in your closet is an excellent place to start. That way you can appreciate the beauty of your closet instead of allowing it to become a monument to clutter.